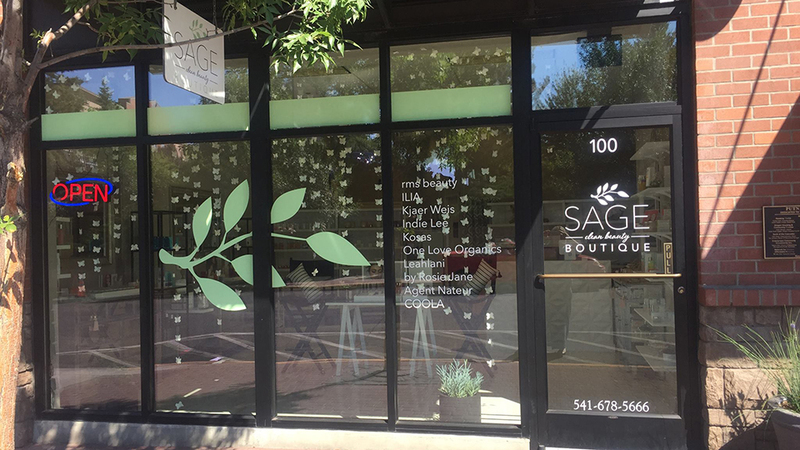 Located on NW Lava Road, Sage Clean Beauty Boutique is a beauty retreat like no other. Inside the tranquil space, just around the corner from the Oxford Hotel, you will discover exclusive make-up and skin care brands including Miranda Kerr, Ilia, Indie Lee, RMS Beauty, and more. The trained estheticians are ready to pamper you with treatments and consultations that will make you look and feel like the queen you are. Eyelash extensions enhance the length and volume of your natural eyelashes with luxurious synthetic mink that looks like the real thing but so much better and oh so flirty. Treat yourself to a custom facial designed to restore, revive, and renew any skin type. Each facial starts with a personal skin assessment and ends with a daily skincare plan to help you achieve your goals. Face and body waxing keeps that glowing skin soft and touchably smooth from head to toe and everywhere in between. Sage Clean Beauty also offers make-up consultations for those who want to give their look a boost with new colors and products, and their make-up artists also provide flawless special event make-up for proms, holiday parties, and weddings. Sage Clean Beauty Boutique is open Monday – Saturday from 10:00 a.m. – 5:00 p.m. and on Sundays by appointment.